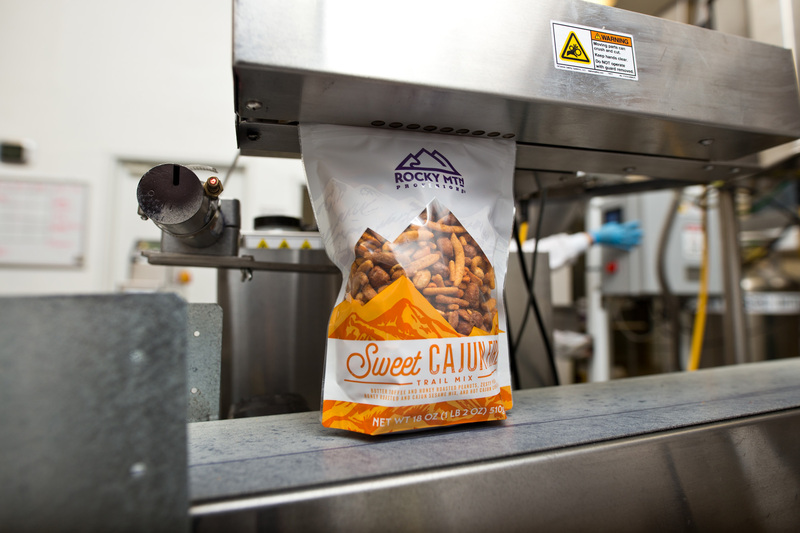 Rocky Mountain Food Company, Inc. provides snacks, mixes and raw ingredients, as well as custom shelf solutions for grocery chains. 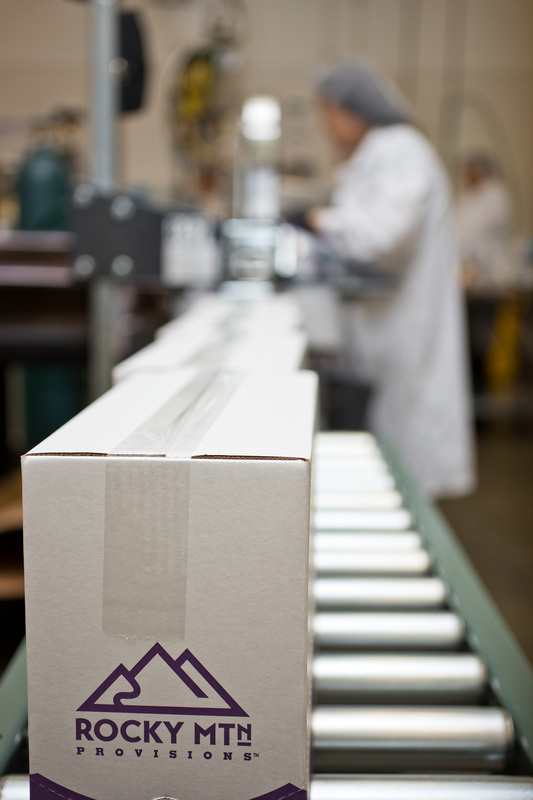 Our products are sold nationwide across three brands, Peak Reserve™, Rocky Mtn Provisions™, and Free Range Snack Co.™ along with private label offerings. 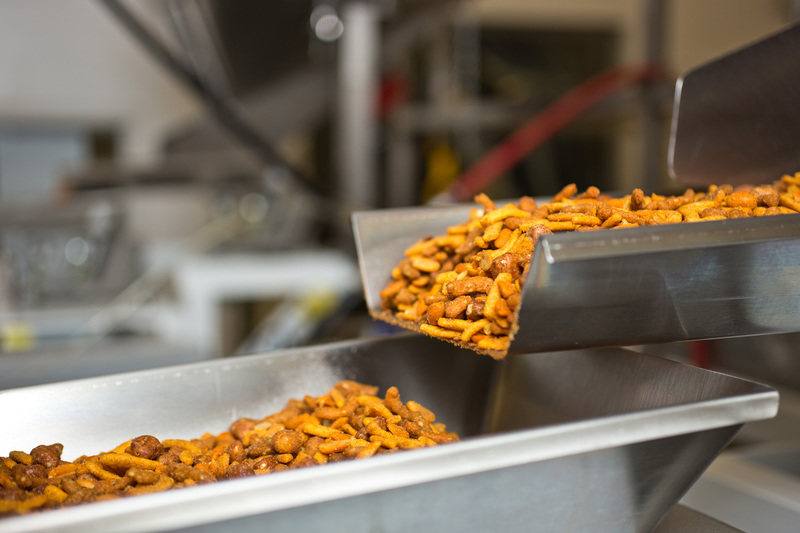 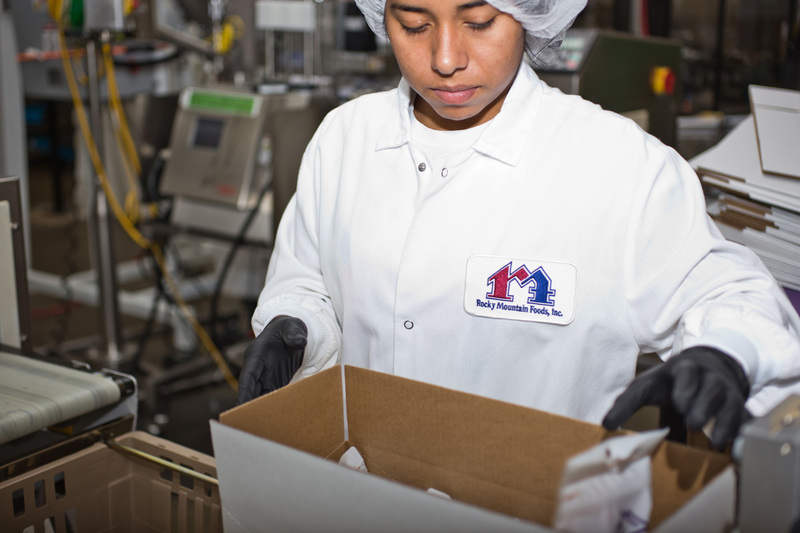 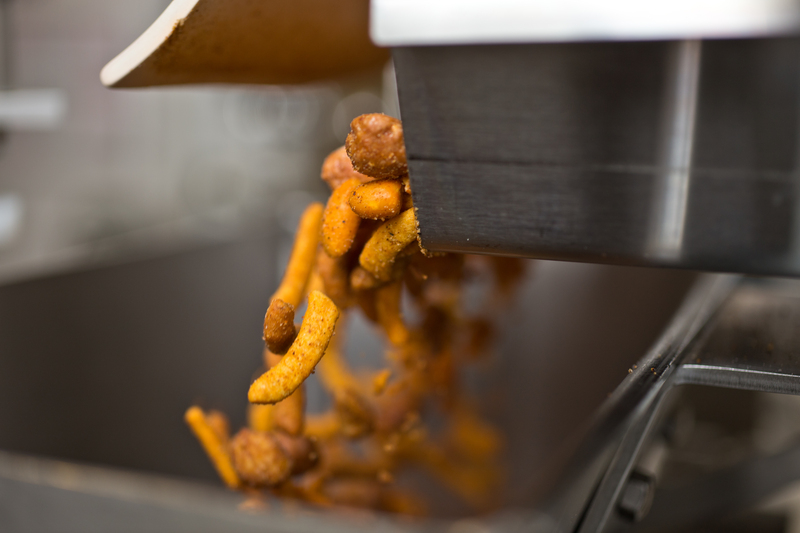 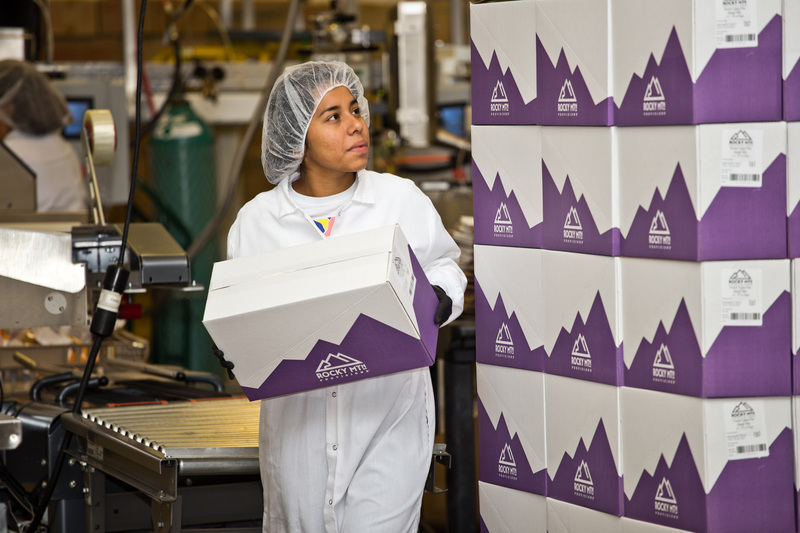 Rocky Mountain Foods started over 20 years ago when our president, David Greenhouse, saw an opportunity for snacks to be more than just delicious and satisfying. 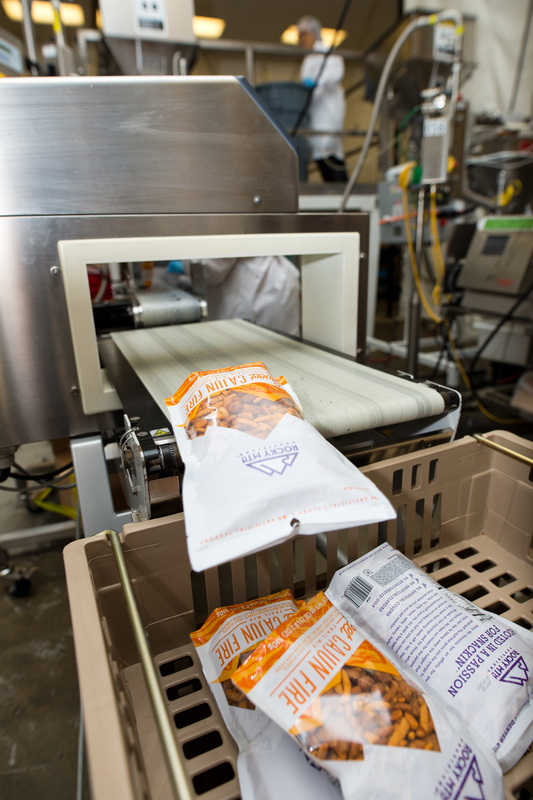 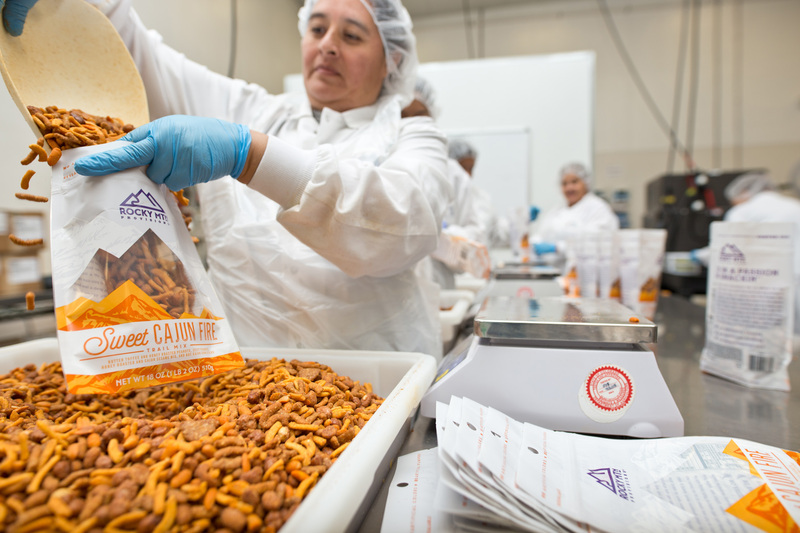 He purchased a small snack company in the Rocky Mountains, and began offering not just snacks, but custom shelf solutions for grocery store chains nationwide. 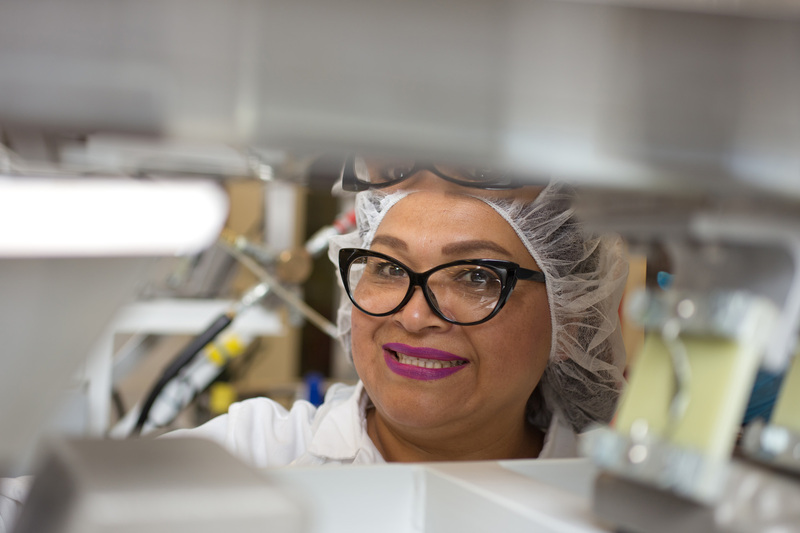 Each solution would be built for the needs of that region, using only the best ingredients, and manufacturing and roasting would be centralized in-house to maintain rigorous quality standards.